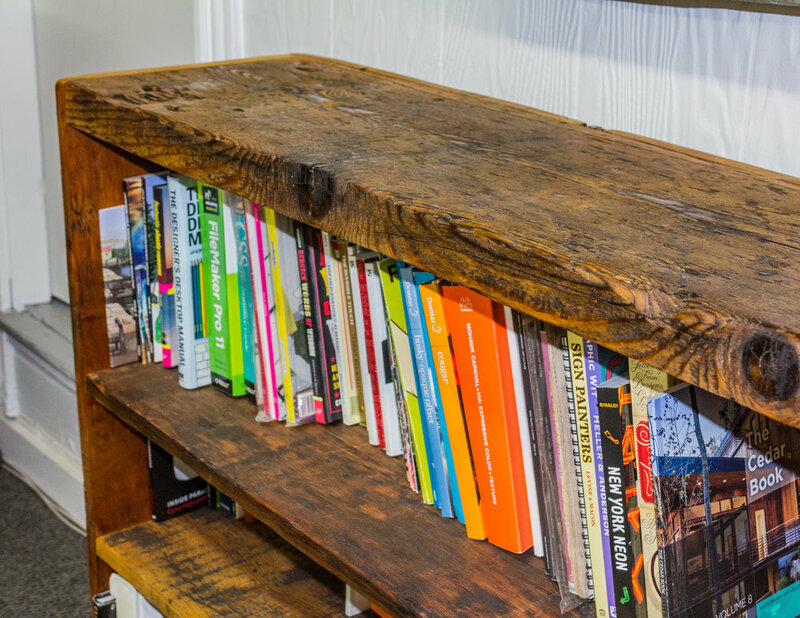 When looking for a nice bookshelf for the office, we just couldn't find anything that would fit our space or look decent, so why not build one custom fit to the location? We love books and this thing is now completely full. Bookshelf number 2?